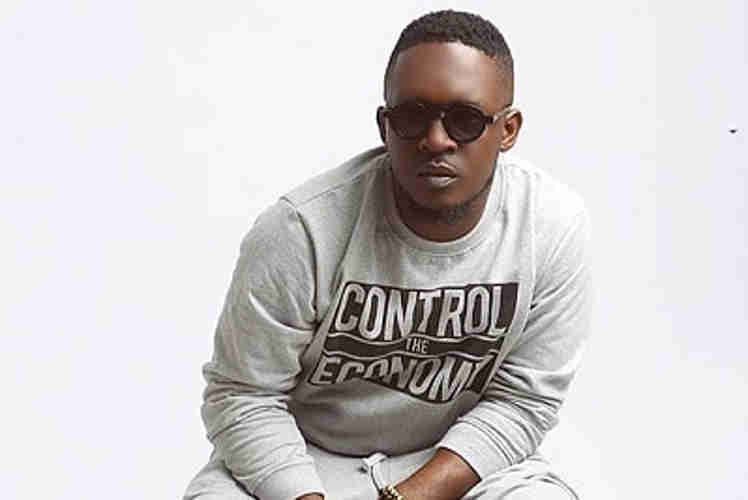 Chocolate City superstar MI Abaga has released the visuals to a single track 'Brother'. The track was taken off his Chairman Album, released in 2014. The song, featuring former Choc boi Milli and Gospel singer Nosa, was released via his Instagram TV and M.I got this spot on. The video, BZBD gathered, was shot in 2015 but wasn’t released due to a fall-out between M.I, his brothers and business partners. In the video, M.I paid respect to Jesse Jagz, Ice Prince, Milli and Brymo.